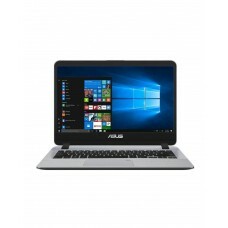 Cheap new laptops at very affordable prices. We only get them in when they're amazing value so stock is limited but the prices are always a spectacular bargain. Free Express Post delivery Australia wide.